John Anderson " What's growing on? " Using evidenced based systems, the Boys & Girls Club of Greater Lynchburg provides a positive, fun and stable environment for youth that produces winners, leaders and role models who make a lasting impact within our community. 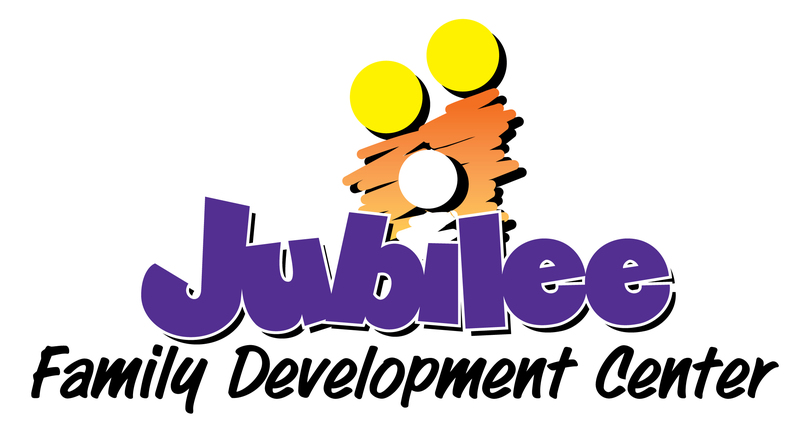 Jubilee Family Development Center provides high quality academic, athletic and occupational programs that foster personal, social and spiritual growth and the stability of families. 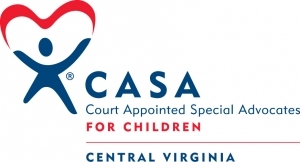 Impact Living Services (ILS) is a non-profit agency providing a variety of independent living, behavioral health, and community outreach services to the Central Virginia Community. It is the mission of ILS to change the lives of those in need through the providing of quality transitional living services, promoting interdependence so that each youth or family may reach their individual potential socially, academically, vocationally, and relationally. The Academy Center of the Arts is Greater Lynchburg’s center for arts, culture, and community building. Our mission is to serve our community through arts and culture, and we believe the arts must be an accessible resource in our community for its impact to be felt. The Academy will be able to offer accessible, intentional programming for our community through partnerships. One such partnership is with Free Arts, an arts outreach organization located in Phoenix, Arizona. Free Arts uses the healing powers of the arts to help abused and homeless children build resiliency and learn to heal. Children in Free Arts programs have experienced trauma, homelessness, or violence. To begin to heal, they need services including mentoring, a caring community, and an opportunity to learn new skills and express themselves. Free Arts impacts over 8,000 youth annually through intentional curriculum-based arts outreach often led my volunteers. Our goal this year is to raise $190,000. With your help and support. At the end of the day, it's all about the kids and the benefit that they receive from the money that we raise. "Thanks for paying my bar bill! " "Great Causes for our Kids....Thank You All for your Contributions!"